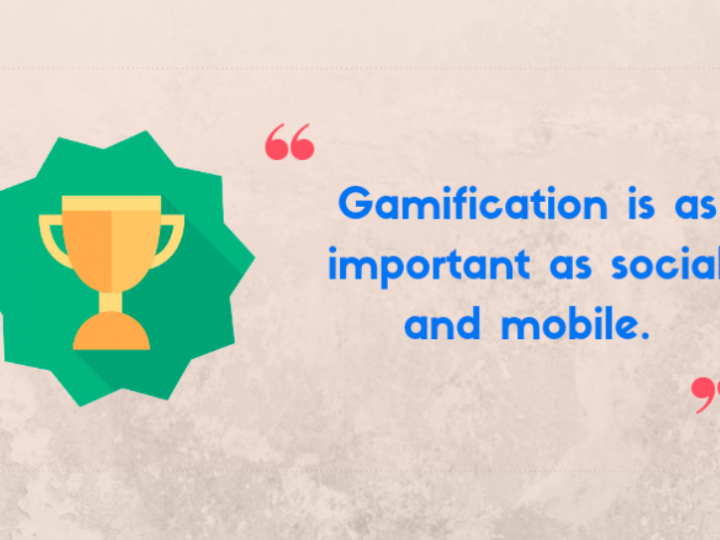 Like most ingenious products that are simple at its very core, the gamification plugin Level Up! definitely stands out from the rest. Based on the principles of gamification, Level up! uses game dynamics to encourage learners. As the name suggests, every time you gain enough points required to unlock the next set of activities, you go one level ‘up’. The ‘points’ you win, sum up and ultimately bring you closer to the top of the ladder. Subsequently, the leaderboard updates instantly as various students participate in quizzes, events and activities. It is based on a fundamental response of the human brain to rewards. If we see a reward awaiting us after an accomplishment, we are naturally more driven towards completing the goal. Points can be awarded for any action within a course. For eg. If an MCQ holds 3 points for a correct answer, and there are ten questions in total, then a student can earn a total of 30 points in the quiz. Likewise, assignment submission can carry points too- and it can be made mandatory. 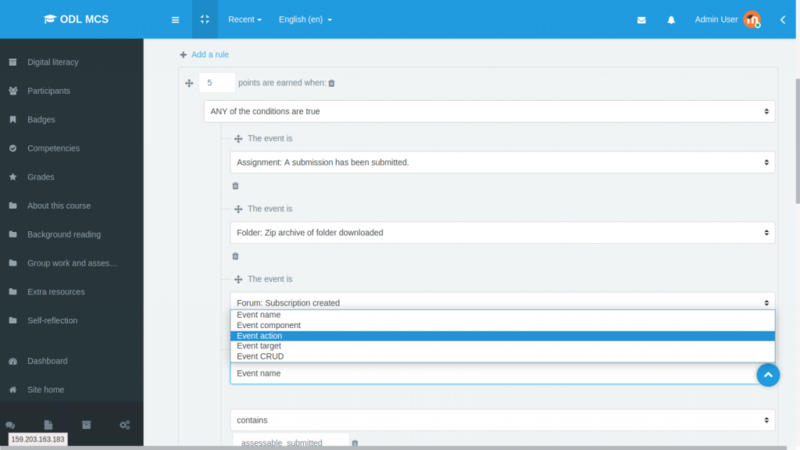 This is a good way to ensure that students do not skip all the assignments from the course! To make these changes, click on Plugin Settings and head to “Rules”. Level Up! uses friendly icons by default but you are allowed to change those by uploading any .jpg or .png file in its place. You can define various levels using different icons instead of just rank, available on stock image sites like freepik.com. To change the icons, click on the plugin settings, go to “Visuals” and customise the appearance of the levels. The logs hold the records of the activities of enrolled students, stamped with date, time, name of the student, and the action they performed. If the student has simply attempted a section, it will be recorded as ‘_viewed’. Logs are updated in real-time, so the records that a teacher views are always updated. This is convenient when it comes to being notified about how students are progressing. Of course, it’s not extensively detailed- but in case of any confusion or glitch, logs can be your best friend. As a teacher, you get to describe all the levels distinctly. This space can be used to give important pieces of information to your students. For instance, levels in a course may represent which skill you have learnt to have successfully achieved that level. If the course is a language-based course, the levels can be described as ‘You now know how to use Nouns in a sentence’ or ‘You can change the tense of a sentence’. In gamified learning, we see game-like elements throughout a course. These elements are key motivators and make learning an activity that students look forward to. Level Up! is interesting, engaging and interactive. Since you need to achieve a set number of points to move to the next level, learners have the choice to attempt and/or go through every sub-section of a course. This means- incorrect responses do not hinder your progress, you can still try to be in one of the top ranks. The leaderboard is visible to everyone enrolled in the course. The transparency makes students be on the edge of their seats and instil a positive drive to increase their scores! On the leaderboard, called the “Ladder” learners with more points will appear in the higher ranks than the ones with less progress. The dynamic bar displays the current progress and how many points are needed to cross over to the next level. Note – If a student hasn’t begun the course, they will only appear in the “Report”. Once they start gaining points they will be seen on the leaderboard as well. Short-term rewards like seeing a congratulatory note every time you progress are like what chocolates are to your brain. The feel-good factor associated with being appreciated for achievements (however small they may be) works wonders while performing a dreaded task, such as learning. Final thoughts on Level Up! Looking at it as a plugin for gamification, Level Up! serves its purpose well. It is a smart plugin that uses the need to be ahead of your peers at all times. Level Up! has a basic functionality which makes it easy to understand. 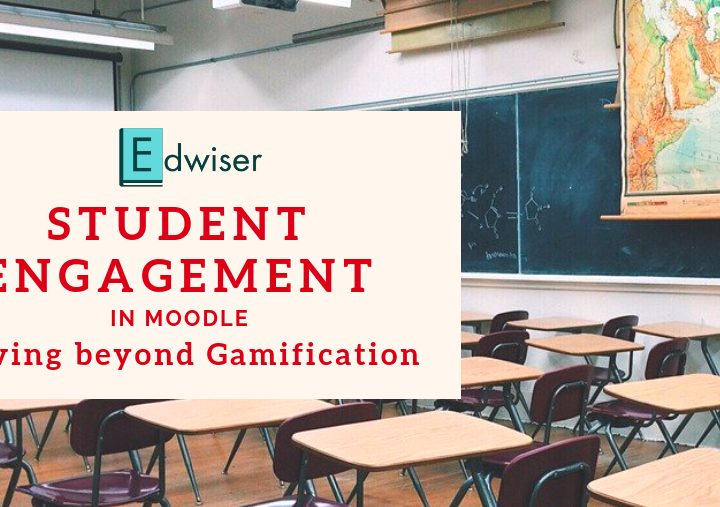 If you’re planning to introduce Gamification to your eLearning platform, Level Up! is THE plugin you must start with. 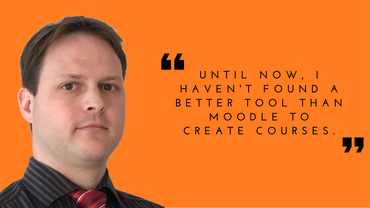 Frédéric Massart, being a core Moodle developer has more than one gamification plugin in his kitty. He has also made Level Up! Availability and Level Up! Enrolment. All you need to know about Moodle Plugin – Custom Certificate!